Jeffrey Benson is the president of One Direction Insurance, a subsidiary of Benson Development Group, LLC. Benson has over 10 years of experience in sales, with a skill set ranging from organizational leadership, financial marketing, and business-to-business sales. He began his career in the United States Air Force. After obtaining his life and health insurance licenses, he went on to work for Combined Insurance, rising to the rank of sales manager for the state of Delaware and Eastern Shore of Maryland. Through his tenacity, he was promoted to the title of president of SGC Associates Inc. where he oversaw the daily operations of the organization, ranging from human resource management to new business development. Jeffery is a winner of the Audrey K. Doberstein Leadership Award, Delaware Fatherhood and Family Coalition Leadership/Pioneer Award, and Inspire Community Award. 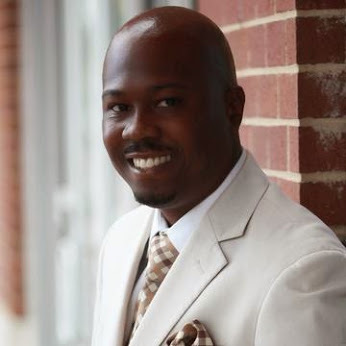 He is also a Delaware Business Times and Chains, Inc. 40 under 40 honoree, as well as a National Urban League Young Professional: Heroes in the Movement recipient. Jeffrey currently serves on the Seaford School District Board of Education.